What do you call 150 kids running around a local baseball field, excitedly searching for brightly colored plastic eggs while parents watch on and smile? You call that community. At least that’s what community looks like for these families in Erie, Pennsylvania. What began as a simple swap meet among members of a local buy and sell group has transformed into a vibrant village of friends. That’s why VarageSale admin Jennifer Laurin and her members gather together for a number of events each year. Now, after a long Erie winter, this community is ready for a bit of springtime socializing. Good thing, because Jennifer and her co-admins are excitedly getting ready to host their third annual Easter egg hunt on Sunday, March 29th. Children up to twelve years old will take part, some wearing bunny ears and others, Easter dresses. 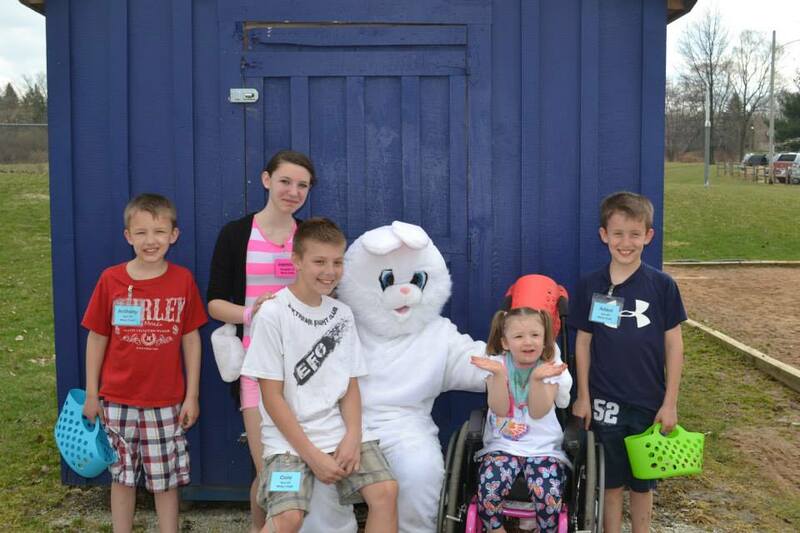 The kids are also treated to a visit from a very special guest: the Easter Bunny himself! That willingness to help goes above and beyond simply creating a fun event for families. 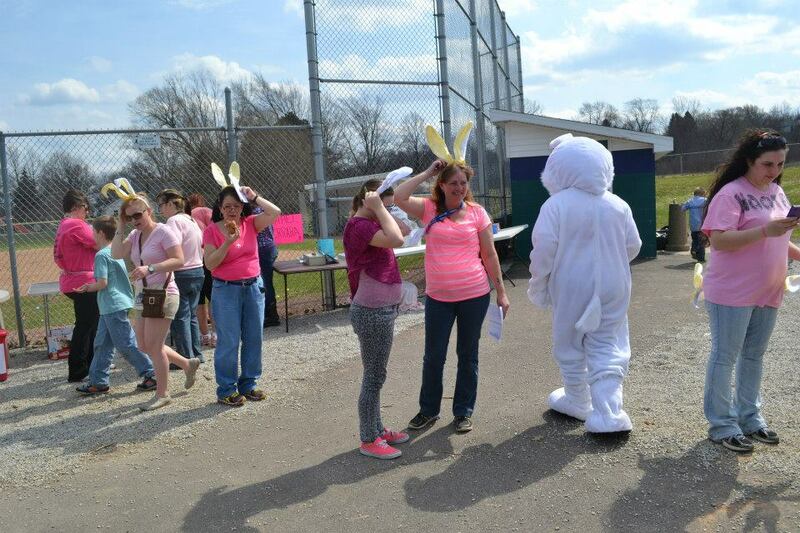 The Easter egg hunt also serves as a fundraising effort. 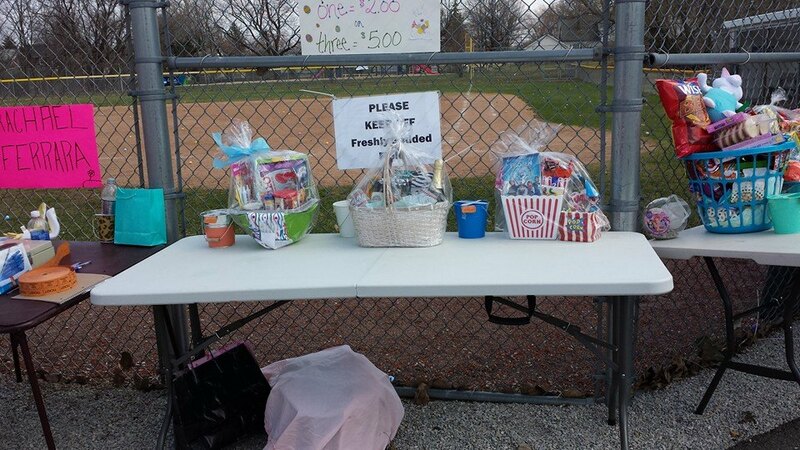 Families pay just $3 per child to cover the activities, and adults can try their luck at a basket auction or a 50/50 raffle. The money raised is used for various efforts to make the Erie community stronger. Part of the proceeds go towards the annual summer picnic, but they also set aside funds to help support community members when more serious needs arise. 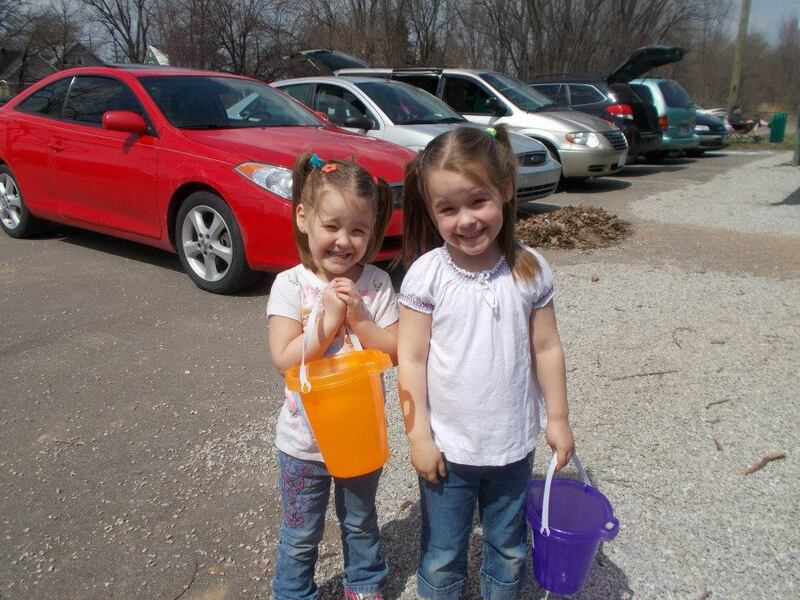 Events like the Easter egg hunt help create these bonds, giving members the chance to interact on a more personal level. They also help widen the circle. Jennifer points out that, for some, these events are their first introduction to the VarageSale experience. While the swap meets can be intimidating to newcomers, these family-friendly functions give them a way to meet other members in a more laid-back environment. And since the Erie admins hold a swap meetup immediately after the egg hunt, newer members can see what it’s all about. Now that’s what you call community.